Just as a sommelier might recommend a wine for your meal, may we suggest a restaurant? A place that not only serves incredible food and features superb service, but also one that advocates Oregon wine? Presented by the Oregon Wine Press and Oregon Wine Board, the 2015 Oregon Wine A-List Awards have been created to honor those restaurants celebrating the state’s diverse wines and as a guide for all of you, seeking a thoughtful Oregon selection of wine wherever you dine. 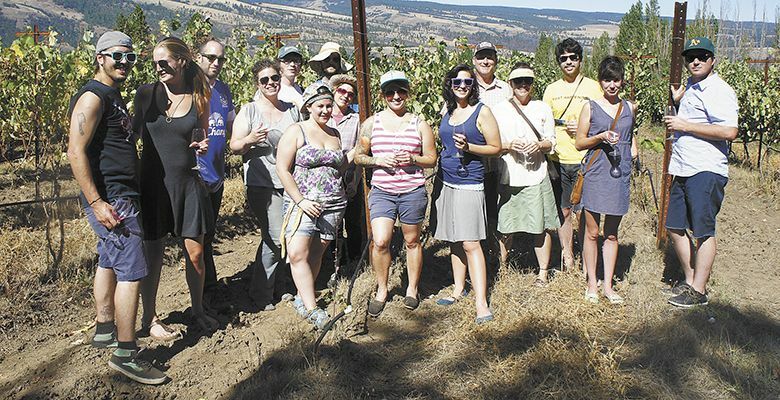 You would be surprised at the number of Oregon restaurants that are vocal supporters of “locally sourced ingredients,” but don’t share the same passion for wines “grown” in their own backyards. We intend to change that. If any wine buyers or chefs are not familiar with Oregon wine, we encourage you to ask your suppliers to introduce you to the many varieties and styles now made here. We also invite you to visit wine country, where we truly live the local ethic. While many of the honorees on the A-List also offer wines from around the globe — we agree, variety is great — these restaurants make Oregon a priority. 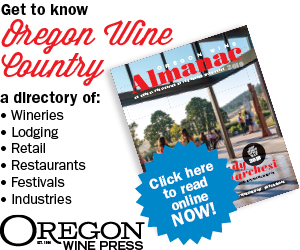 It’s not just percentages of bottles and glass pours that factor into the list; we also examined the diverse representation of Oregon wine varieties and geographic regions, as well as graphic prominence of Oregon wines on the list, and the restaurant’s commitment to events and promotions featuring Oregon wines. Since Higgins’ beginning in 1994, Andy Zalman has been a part of it. Although his title is “wine steward,” he is much more than that. He’s a respected “sommelier,” “mentor,” “wine buyer,” and every night he works, he is a consummate “waiter” at the Portland culinary icon. 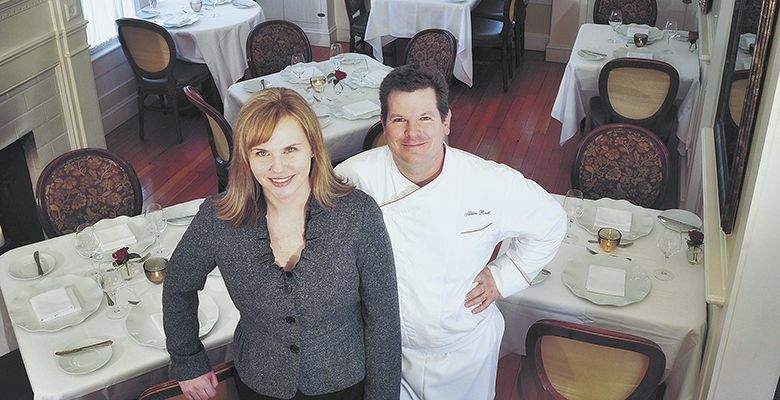 The success of Greg Higgins’ restaurant has never just relied on the food alone; wine — and a bevy of Belgian beers as well as single-malt Scotches — has been integral to the restaurant’s longevity and popularity from the outset. For years, Zalman has been cultivating relationships with Oregon winemakers in the state and around the world. Distributors know him well, too. 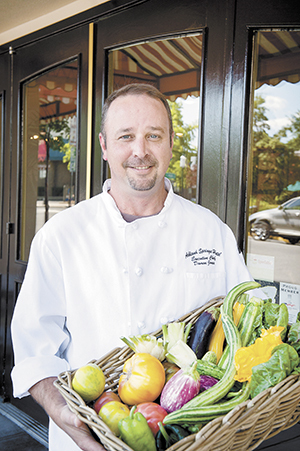 Every Wednesday, 2 to 4 p.m., he sits in Higgins’ bar at table 49, and meets with reps keen on selling bottles that will pair well with the menu. At Higgins, the impeccable marriage of food and wine is a commitment that requires experience, hard work and strong relationships. These are the attributes that make an award-winning wine professional, like Andy Zalman, the A-List Wine Director of the Year. 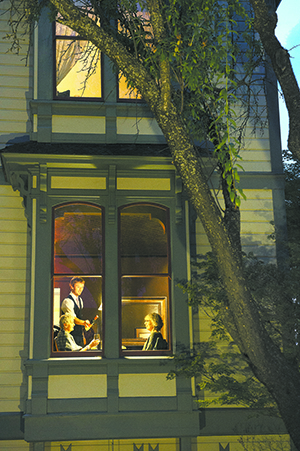 Guests experience all that Ashland has to offer at Alchemy inside The Winchester Inn. 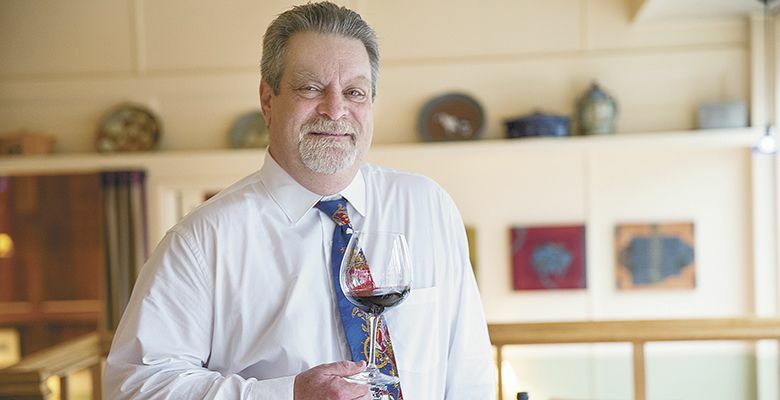 “Oregon, with its award-winning Pinot Noirs, is considered to be the Burgundy of North America, and Washington, with its incredible Cabernets and Merlots, could be called our Bordeaux,” said Villali. Nearly all wines on the list are chosen at weekly staff wine tastings, ensuring top quality while educating employees about the offerings. Hosting thousands of guests a year — from all over the world — Timberline also features gems from other famous wine regions, too, creating an impressive wine vault. Executive Chef Jason Stoller Smith oversees the lodge’s entire culinary program, including the famous Cascade Dining Room. 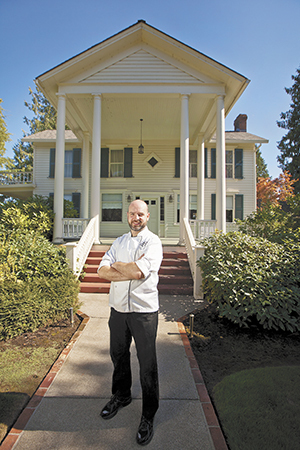 Once a celebrated chef/owner of The Dundee Bistro in the northern Willamette Valley, he has lasting relationships with many in the wine industry and advocates Oregon wine himself, adding to the hotel’s lofty beverage program. Stoller Smith also knows how to pair food and wine at the hotel’s many wine-focused events, including the exclusive Winemakers Dinner Series hosted at Silcox Hut, high above the lodge — 6,950 feet — yet another reason Timberline Lodge is an A-List Regional Star. While visiting Orlando, tourists from places like Oregon are likely there to see Mickey Mouse, visit Epcot Center and experience the area’s other theme park attractions. Just like Disney World, the hotels in the area often have themes, too, including the Northwest. The Artist Point inside Disney’s Wilderness Lodge offers a warm ambiance inspired by the dining rooms of National Park lodges. Murals depicting the American frontier, ornate iron lanterns and tremendous timber columns add to the Northwest vibe. 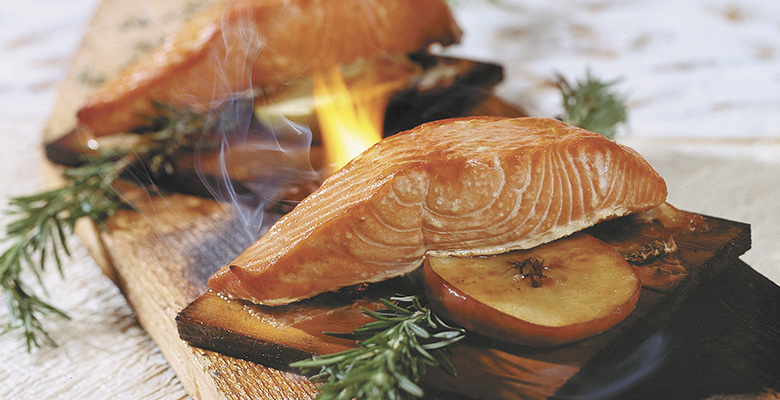 The menu continues the theme with fresh seafood — including cedar plank-roasted salmon — sirloin and game. 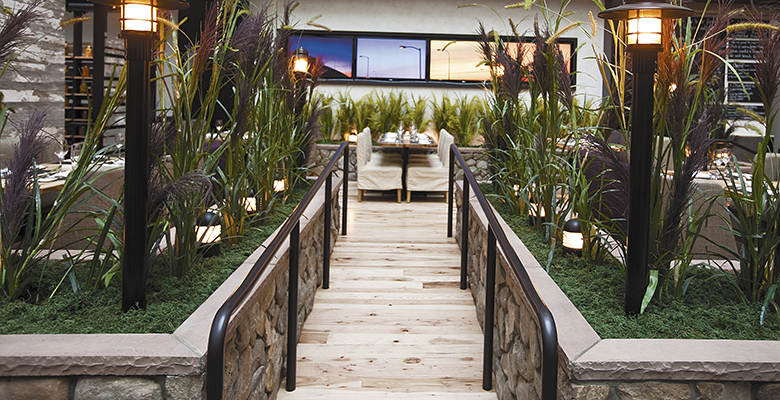 The dessert menu showcases their signature cobbler with seasonal berries, and the wine list features more than 130 selections exclusively from the Pacific Northwest — impressive even for an Oregon restaurant. We believe Artist Point’s focus on Northwest wine, although 3,000 miles away, is magical and deserving of a Regional Star Award. 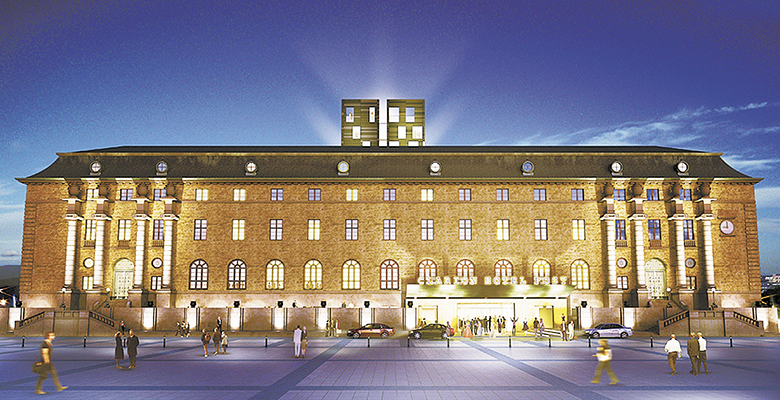 The Clarion Hotel Post calls itself “a modern hotel firmly rooted in history.” Created from the historic post office on Drottningtorget in Gothenburg, the hotel incorporates furnishings and fixtures from the original neo-classical-style building. Within its confines is the Norda Bar & Grill, a dynamic visual experience featuring a large, open kitchen creating entrées accompanied by hearty side dishes inspired by American-style steakhouses. Wine is such an important part of the Norda dining experience, it has been incorporated into the restaurant décor: the Wine Wall is an architectural design element that not only attracts attention but also defines the space. On the wall and in the list is an extensive collection offering selections from around the world. 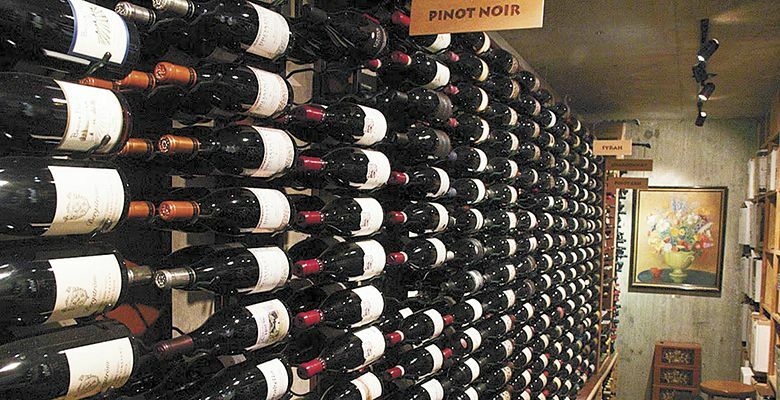 Norda’s attention to Oregon wine — highlighted at the top of every category and organized by AVA — is a rare find, earning the restaurant a Regional Star and great admiration from across the Atlantic. For a compete list of winner, see the A-List website.